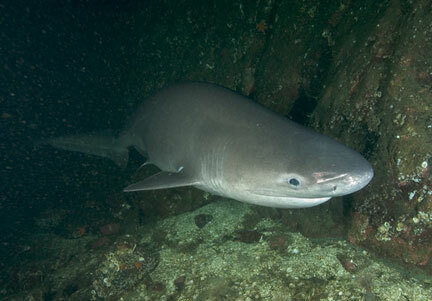 Shark Year magazine is reporting that the Washington Fish and Wildlife Commission has modified the fishery rules sharks in Washington waters. The fishery for six-gill, seven-gill and thresher sharks in Washington’s waters will be closed, except to people with a scientific collection permit issued by WDFW. Permit holders will be allowed to catch and release those sharks. The previously adopted rule would have allowed catch-and-release fishing for all anglers. The new rule is part of a package of nearly 70 sportfishing rule changes the commission approved at its March 1st meeting in Moses lake. New rules are also in effect for sturgeon, rockfish, and cabezon. Most of the rule changes take effect May 1st. See the official news release on the WDFW website at http://wdfw.wa.gov/news/mar0513a/.